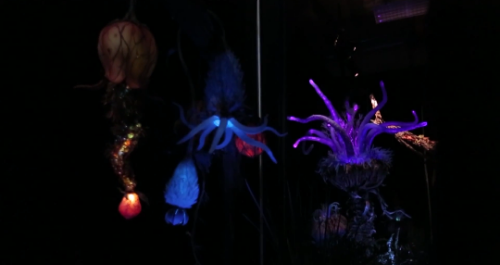 It’s been one the longest gestating projects at Walt Disney World, but finally we are getting some glimpses of the area based on Avatar coming to Disney’s Animal Kingdom. 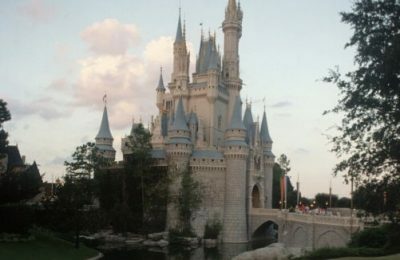 The project has been kept under very tight wraps since it was announced several years ago, with only a few tidbits about the proposed area leaking out. 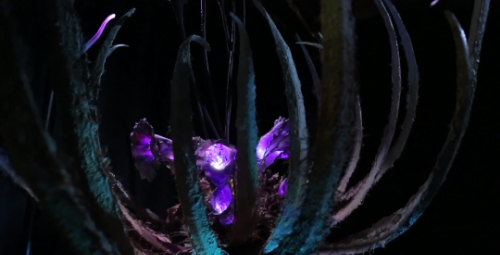 Today Disney Parks Blog offers a look at the all-new area that is still under construction, and gives us some glances at new technology that will make Pandora glow, and shimmer as guests walk through the lush landscape made famous by the top grossing movie of all times. 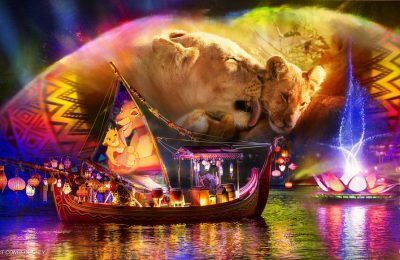 The all new area will not only bring the world of Pandora to life, but will also turn Animal Kingdom into a nighttime destination with an all new water show, and glowing special effects in the Pandora area. 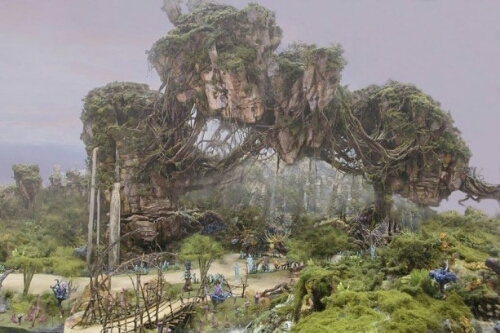 The area will feature a ride that takes guests through Pandora on the back of a Banshee, and could possibly bring some the creatures to life. It will, however, definitely bring some of the glowing plant life from the screen, as well as the majestic floating islands. 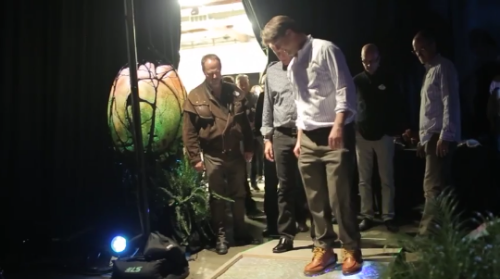 An all new video shows James Cameron testing out some of the new bioluminescent plants, and some crazy looking path that lights up as you step on it. Looks very similar to the path way from Michael Jackson’s Billie Jean video. Avatar is scheduled to open in 2017, and is already well underway. 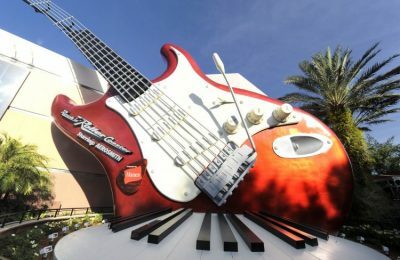 Stay tuned for more from Walt Disney World, and be sure to get social with us on Facebook and follow along with us on Twitter @BehindThrills for the latest updates. For more information about animal kingdom, including tickets, visit the official Walt Disney World website by clicking here!